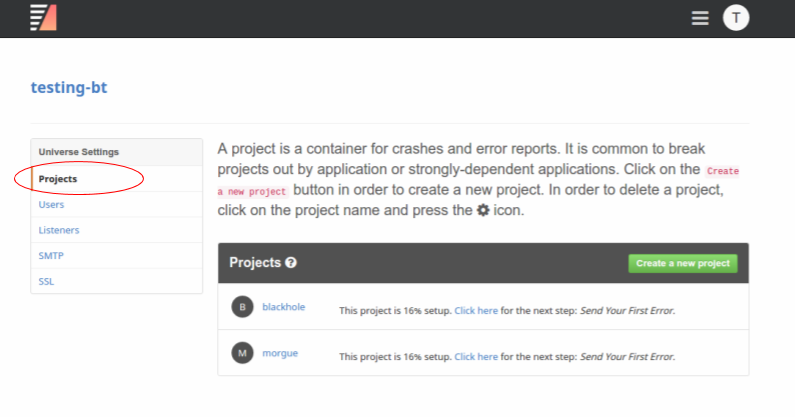 This guide goes through the steps necessary to integrate Backtrace with Datadog. 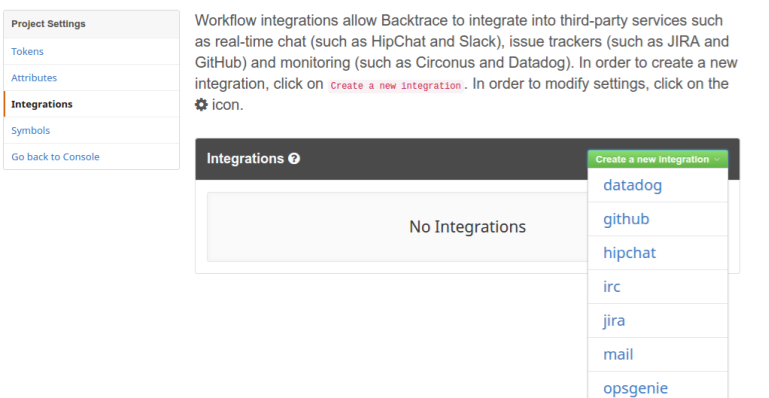 Setting up integration with Datadog requires an API Key. 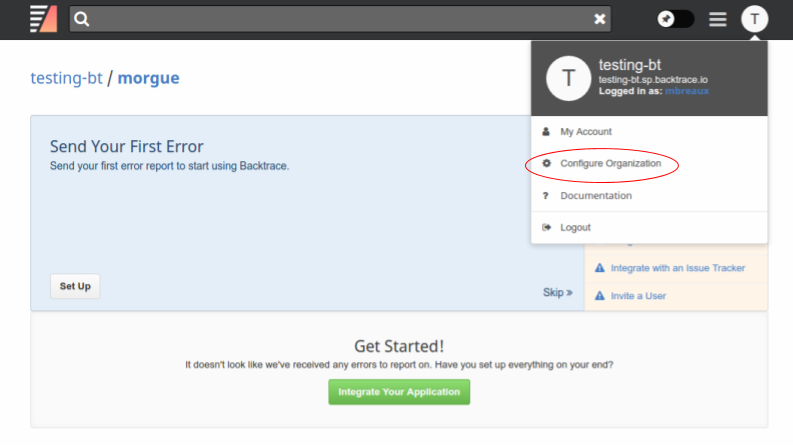 Within Datadog, click Integrations on the left-hand navigation menu and select APIs. 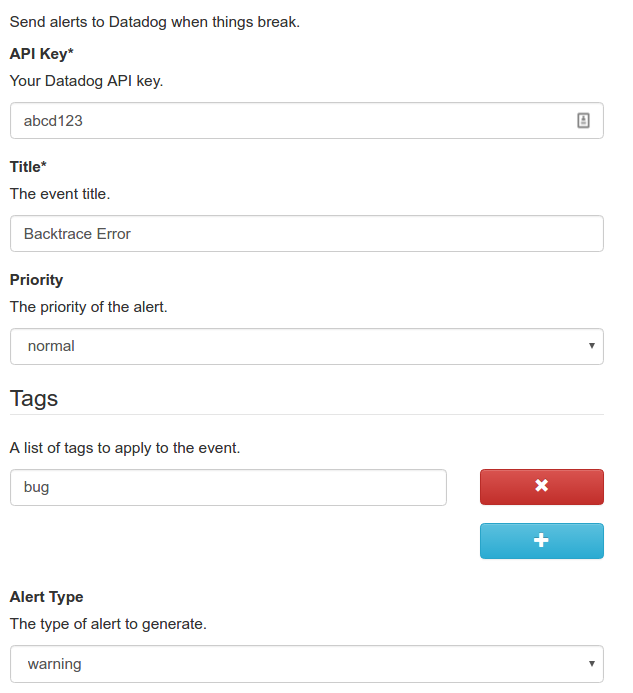 Your API key is listed in the API Keys section at the top.